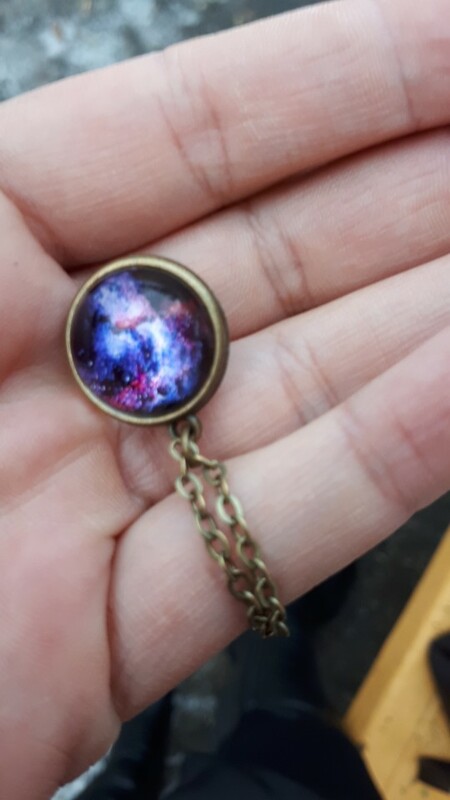 Are you inspired by space? This necklace has satisfied many customers, while maintaining its elevated style. 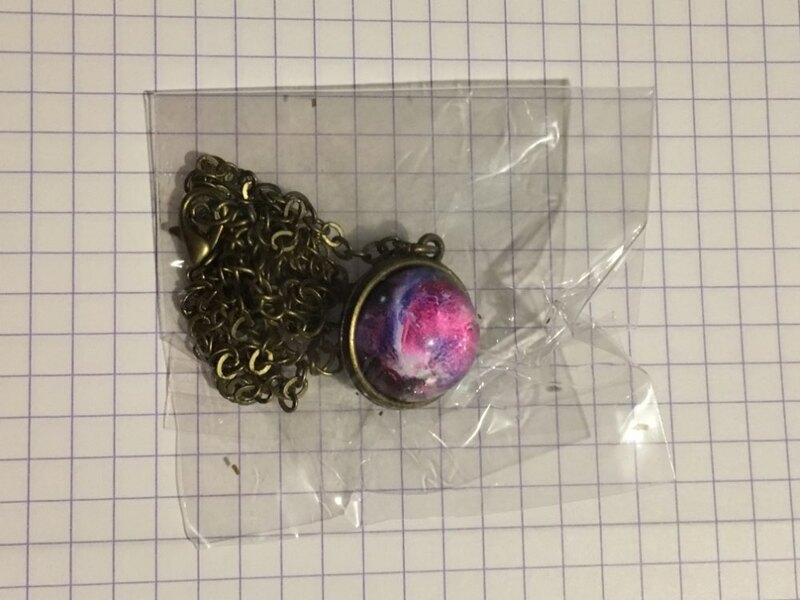 You not only get a quality chain necklace but also a beautiful 16mm space pendant. 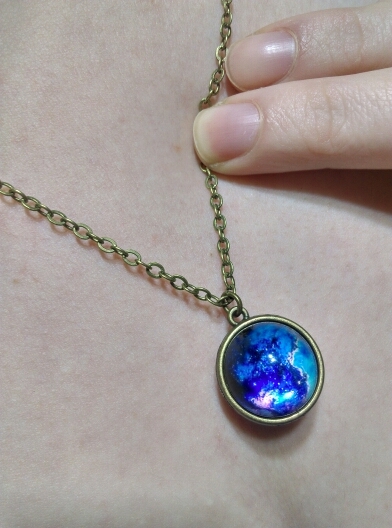 The glass pendant presents mind-blowing astronomical images perfect for all. Buy now and impress your friends! Super cute, well made and very nice. Fast delivery and well packed.